We are one of the leading Manufacturers and Suppliers of Frozen Prawns in Bangalore, Karnataka. Our prawns are hygienically processed under the supervision of experienced quality controllers. We provide Fresh Prawns that are rich in nutritional value and have good taste. We provide prawns of different species to meet the diverse demands of buyers. 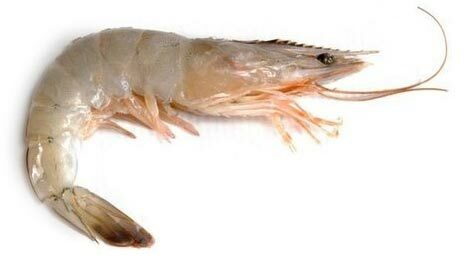 We can provide prawns in both small and bulk quantities. Our Frozen Prawns are available at market-leasing prices.